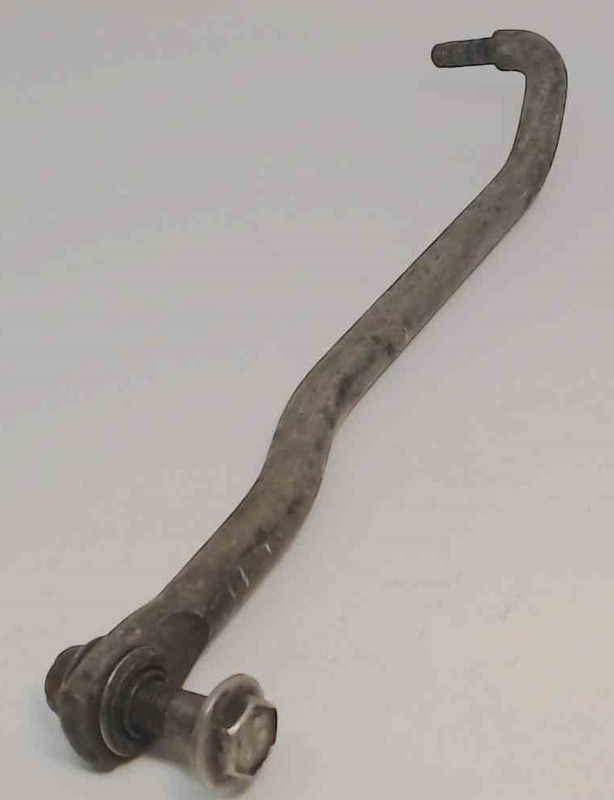 This Johnson Evinrude steering link was removed from a freshwater engine and is in good condition. There are not any cracks or breaks whatsoever. 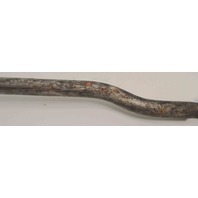 As seen in the pictures, there are a couple spots of surface rust, but this entirely cosmetic. There are some blemishes here and there, but that can be expected with any used part. 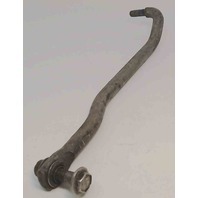 This will make a great replacement part for your outboard! 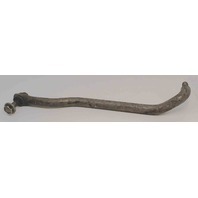 This steering link rod measures approximately 12" long. Because this is an obsolete item, we are unable to cross-reference all the years and horsepowers that this will fit. If you need help identifying if this is the correct one for your engine, please contact us prior to purchasing with your model number and we would be happy to help!